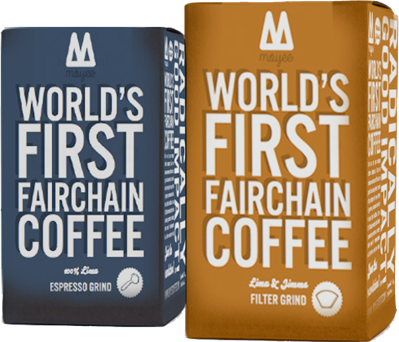 Moyee Coffee is committed to giving back to the community to complete our Fair-Chain circle. 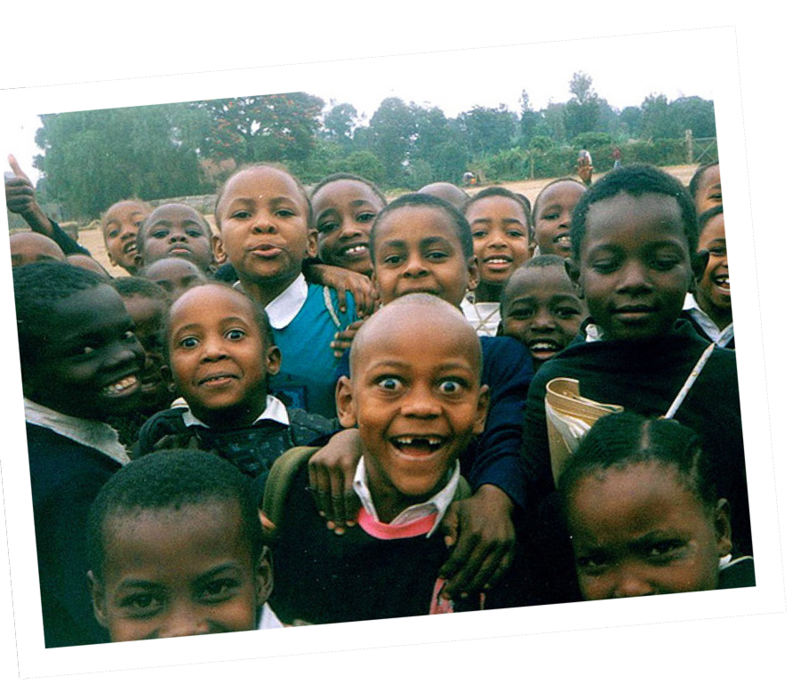 Portions of our profits go towards community development projects. Building the Shebe Elementary School in the Sambo Woreda Area.